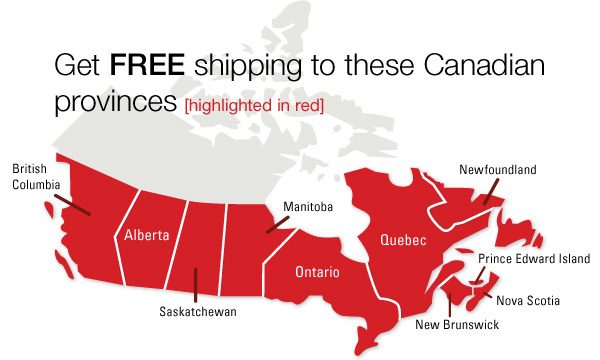 Here at Canadian Water Warehouse we are pleased to announce free shipping for select water softeners to most of Canada. We will be adding additional products promptly, so keep an eye out! For your convenience we have multiple warehouse locations to ensure you a speedy delivery. If you have any questions please contact us. The following provinces will be subject to a $65 flat shipping fee. Shipping to these locations the pricing will be assessed, in rare occasions there will be additional shipping charges on top of the flat fee. In extremely rare cases, shipping to some rural areas where our normal shipping methods aren't available may require additional costs. We will contact you before we ship if this is the case.